Mid-Autumn festival is where merriment and laughter fills the air. This year, give your beloved ones traditional heartwarming sweet delights of the season with a completely new taste. 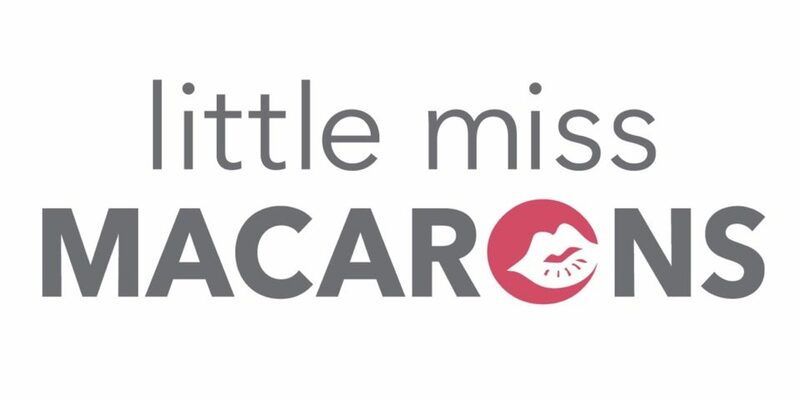 Little Miss Macarons has prepared scrumptious surprises for you. Our “Seven stars and a moon” macaron mooncakes embody the Chinese traditions with French elements! MacaMOON is the perfect celebration mooncakes for families welcoming a special Mid-Autumn festival in a French taste.